University Hall. University President Morton Schapiro said that grants to professors funded by the Saudi Arabian government are legitimate. University President Morton Schapiro said Wednesday the money Northwestern professors have taken from the Saudi Arabian government has been limited to scientific research. Northwestern and other universities have come under fire in recent weeks for taking money from the King Abdulaziz City for Science and Technology, a Saudi-government science and technology research organization. The revelations followed the death of Jamal Khashoggi, a prominent Saudi journalist and columnist from the Washington Post who was killed in the country’s consulate in Turkey. Evidence is mounting that high-level Saudi officials ordered Khashoggi’s death, including the Crown Prince Mohammed bin Salman. They have denied the accusation. Earlier this month, the University asked professors to reconsider their relationship with the Saudi organization. During a meeting with The Daily, Schapiro said while he was horrified by Khashoggi’s death, the grants funded research that was for the general benefit of the scientific community. 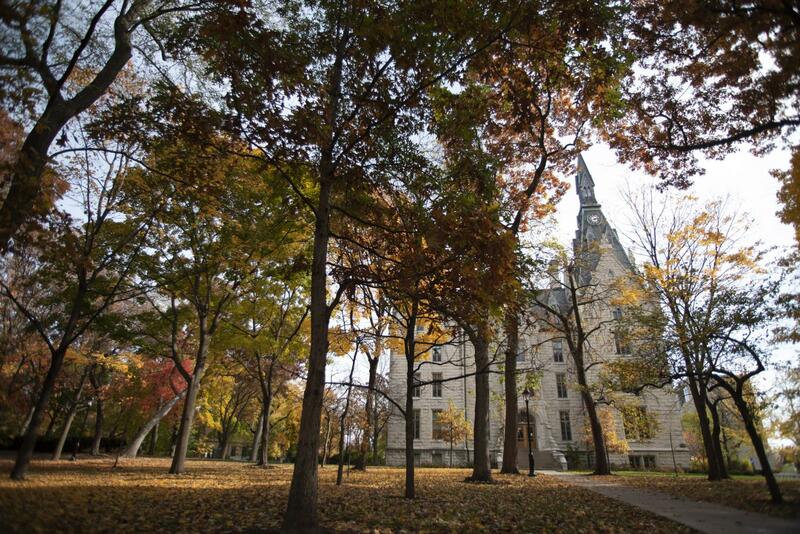 Northwestern received about $14.4 million in grants from Saudis over a five year period, according to data from the U.S. Education Department. Provost Jonathan Holloway said Wednesday that any grants, including those from private foundations or foreign governments have to go through the Office for Research to be administered. In some cases, the office may deny the grant, and in others they may warn professors to be wary of a specific government or company, he said. According to Holloway, one of the grants was for a professor to figure out a traffic management plan for those going to Mecca. “That’s not political, that’s infrastructure,” he said.